Gundemonium is an action shooter for the PC. Gundemonium is a shmup produced by PlatineDispotif, the creators of Dicing Knight. 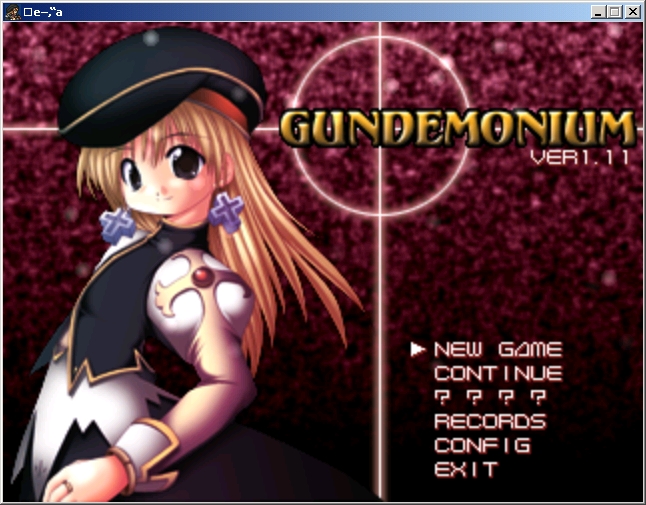 It’s a horizontal danmaku shmup, and is quite difficult. Gundemonium is not freeware. Its official page is located here. NDT’s patch translates the entirety of the game’s text into English.